You beat lupus every day. You’re not just a survivor, you’re a WARRIOR fighting for your life every nanosecond. Walk in that power! YOU GOT THIS! 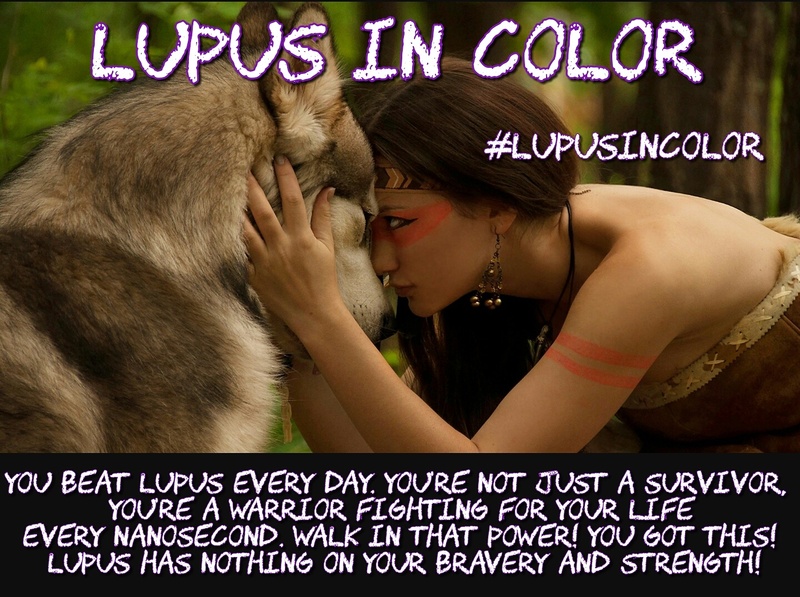 LUPUS HAS NOTHING ON YOUR BRAVERY AND STRENGTH!